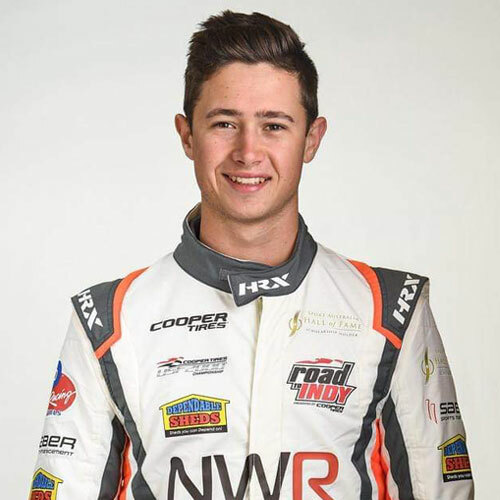 Mundelein, IL (April 17, 2017) – Newman Wachs Racing is proud to announce they will run Flinn Lazier, son of 1996 Indy 500 Champion Buddy Lazier, and grandson to three-time 24 Hours of Daytona winner Bob Lazier in the upcoming USF2000 race at Birmingham, Alabama. “This whole thing started when a long-time friend who works with Flinn in racing contacted me recently and said I should speak to him, and here we are!” added Halahan. 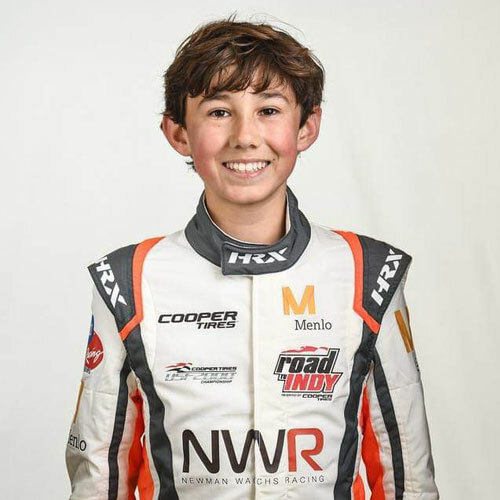 The third generation racer is looking forward to competing in this weekend’s Rounds 3 and 4 of the Mazda USF2000 Grand Prix of Alabama Presented by Cooper Tires, as a Newman Wachs Racing driver. 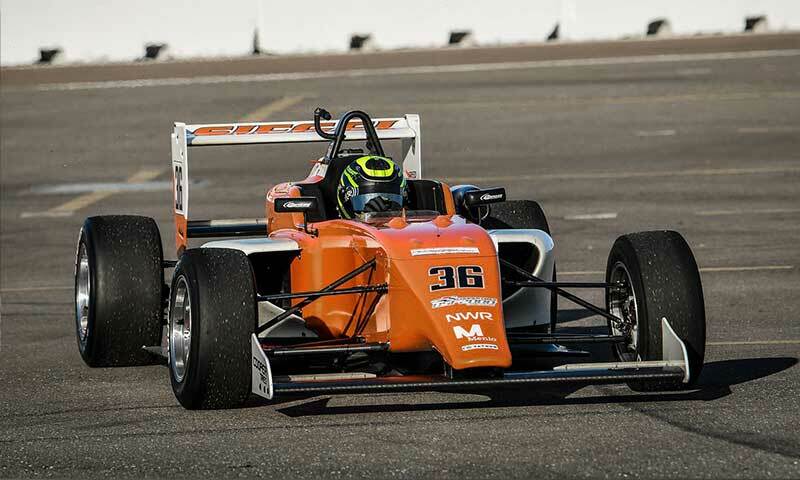 “I’m excited and very happy to have an opportunity to jump into the Newman Wachs USF2000. We really had no idea what we were going to do this season, and just to have a one-race opportunity at the moment means a lot to me. From what I’ve seen so far, the Newman Wachs car is quick so I think we can make good ground over the weekend. I really need to thank my sponsor Stalk It.” said Lazier. Lazier started racing karts at the age of six, and performed very well in the SKUSA National Championship at the Junior level. Two years ago, he started racing open-wheel, and became Champion of SCCA Regional Racing Formula Vee for both 2015 and 2016. Recently, he won Round 1 of SCCA Super Tour at Sebring International Raceway. The Lazier passion for speed seems to run in his veins. With the family dog named “Speed”, I guess that says it all. The young Lazier is quite an athlete. He skis competitively, and plays soccer on his high school team in Vail, Colorado. Next year, Lazier plans on studying business marketing at Denver University.